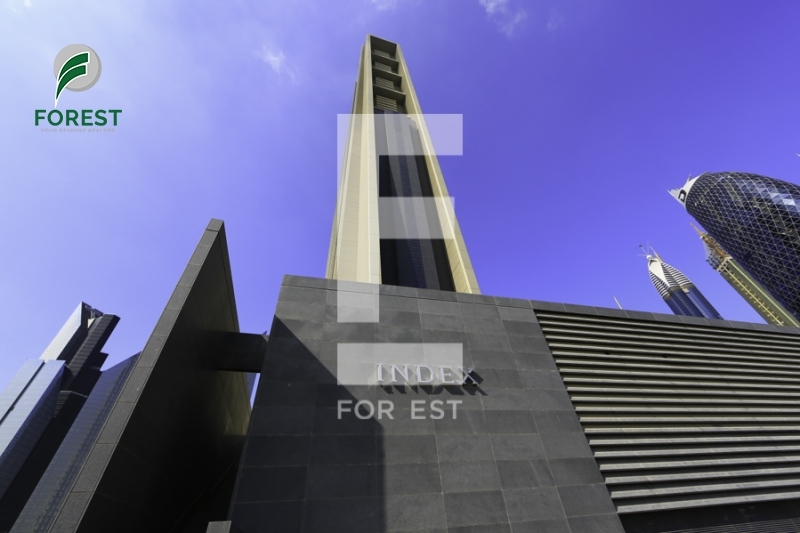 For Est is proud to offer this Shell and Core Office in Index Tower, DIFC Available for Rent. Subject to Service Charges 45 AED/sq.ft. The Index project is an 80 storey multi-purpose tower with state-of-the-art offices designed for multinational corporations and luxury apartments for those who expect exceptional living. The construction of the Index project started in 2006 and was completed and handed over in 2010. The Index project is the creation of the reputed award-winning architects Foster & Partners, a leading firm of architects in the United Kingdom whose dedication to the art and science of minimalist design has resulted in yet another iconic creation.